Anyone can grab a card and some flowers from the shops, (or even worse, the petrol station…) but we think our Mums deserve a whole lot more than that.. Working in events means that we are always on the lookout for the latest pop-ups and places to visit, and mothers day is no exception! Here’s our top 5 picks on how to do mothers day with a difference- from flower arranging workshops to a tour of the Tate! 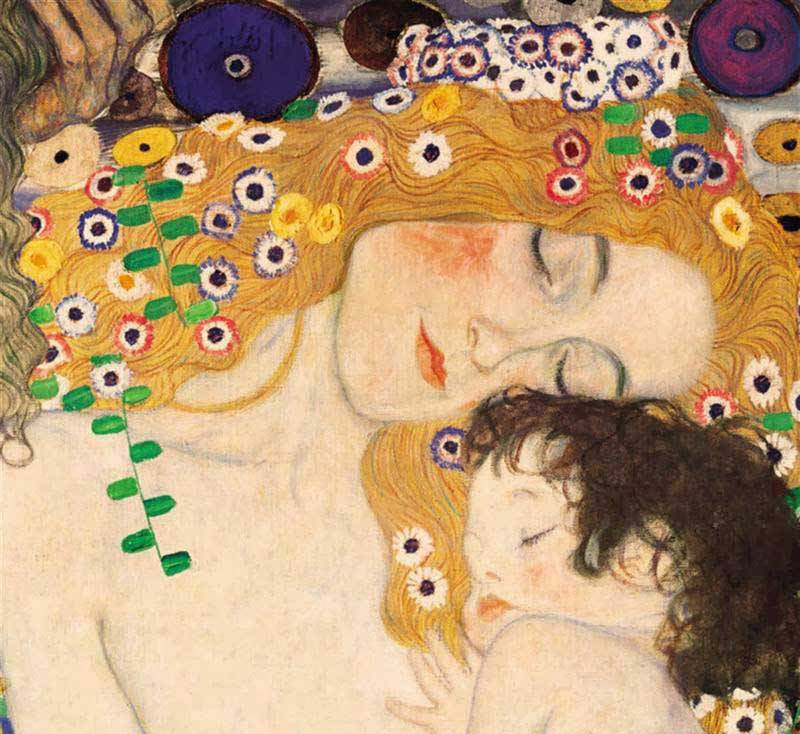 Head to Millbank to explore the cultural perceptions of motherhood and how they have translated into art on a Mother’s Day tour of Tate Britain’s collection with art historian Catherine McCormack. 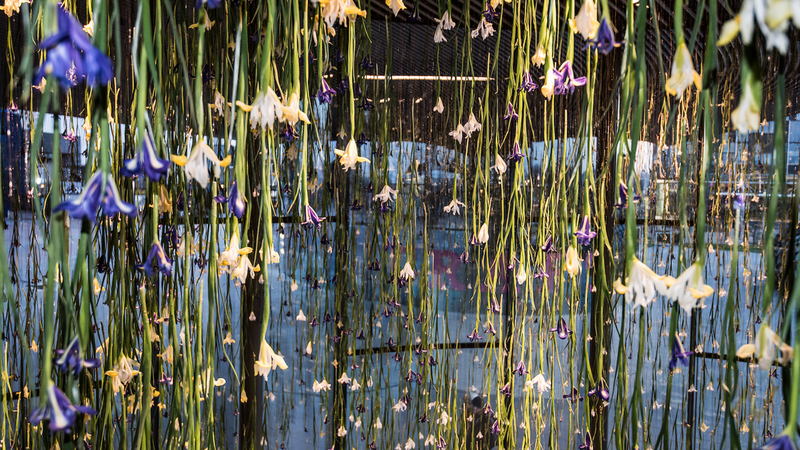 FC DESIGN TEAM FAVOURITE: Turn your world upside down (in the best way possible) at the Now gallery in North Greenwich, where you’ll find 10,000 blue, purple and white irises hanging from the ceiling in British artist Rebecca Louise Law’s flower-filled installation. ‘The Iris’ will be in place for two months, during which time the blooms will dry, wilt and change shape in the space. FC PERFORMANCE TEAM FAVOURITE: Escape the everyday with the Pop Up Dining Club’s “Yummy Choo Eats” in the unique venue of Tooting Market for an evening of Mauritian food and culture. Order two Rum Punches, grab some sizzling street food and have a mum-daughter dance-off with the traditional Sega dancers. Lets face it, theres nothing nicer than a cuppa with mum, but our mums deserve something far more exciting than a cucumber sandwich…A science themed tea with ‘planet mousse’ that arrives billowing clouds of dry ice, or an afternoon tea bus tour around London?- now you’re talking! 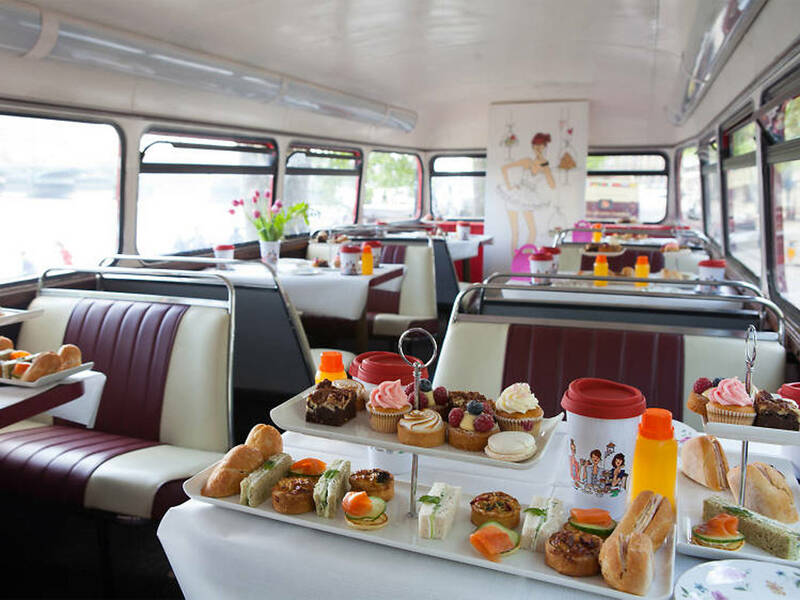 Timeout London have collated the best quirky afternoon tea’s to save you time here. 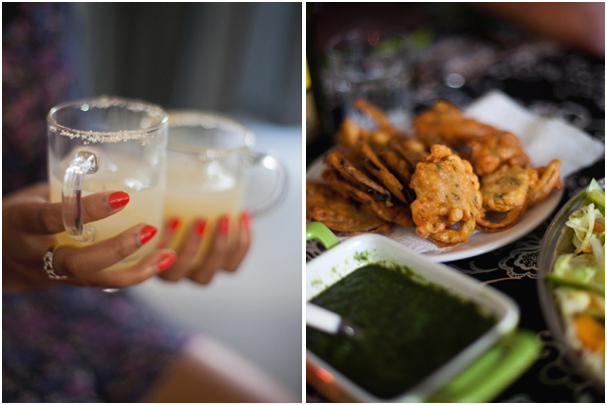 Does flower arranging and bottomless prosecco sound like your kind of fun? Then you’re in luck! This Mother’s Day, Little Bud is offering exactly that. 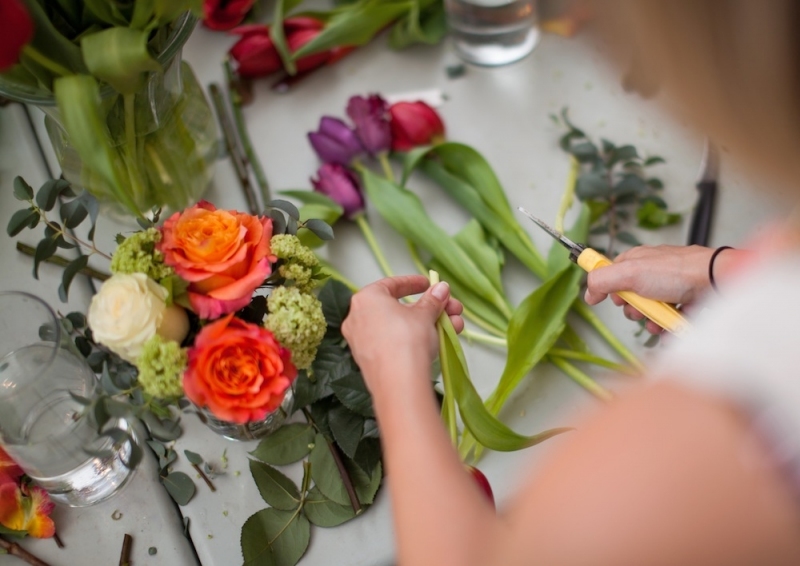 Book yourself and your mum in for this unique flower arranging workshop and create a hand-tied bouquet, whilst spending quality time with your mum, that no fancy florist could compete with! 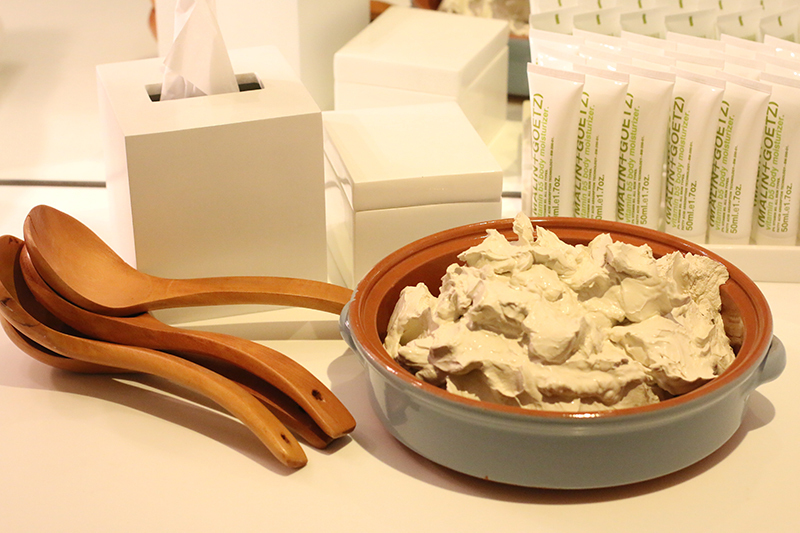 OK, we admit that we’ll take any excuse for a spa day, but Mother’s day is the perfect time to book that much needed pamper-time with mum. There are loads of hotels, spas and salons offering mothers day packages, but its well worth looking on sites such as Groupon and Wowcher for amazing deals that wont break the bank. Can’t make this weekend? Don’t panic. 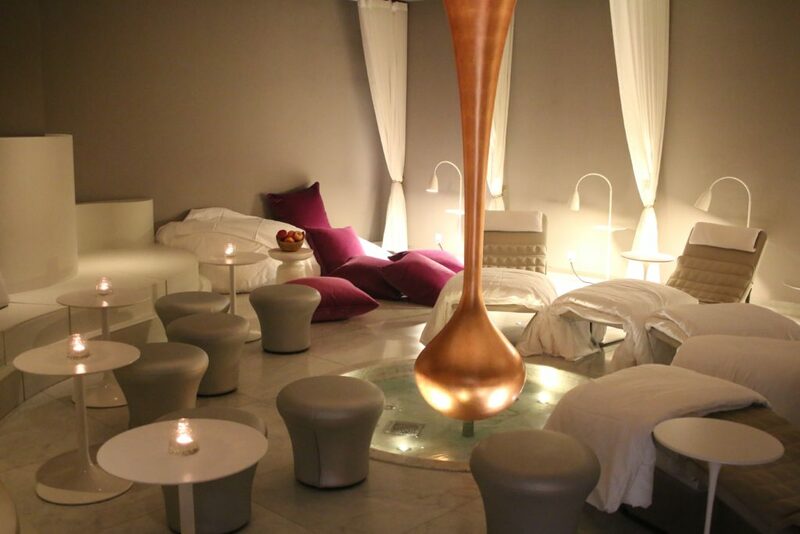 The Mondrian Hotel’s Agua Bathouse Spa are running a series of ‘Spa Social’ events, where you and your mum can indulge in some much needed mid-week time out. Spa Social guests will receieve a glass of prosecco on arrival, before being shown to the exclusive Tom Dixon-designed spa where they have full use of its facilities, as well as a detoxifying mud mask, 10 minute massage and nourishing Sea Containers dinner bowl.